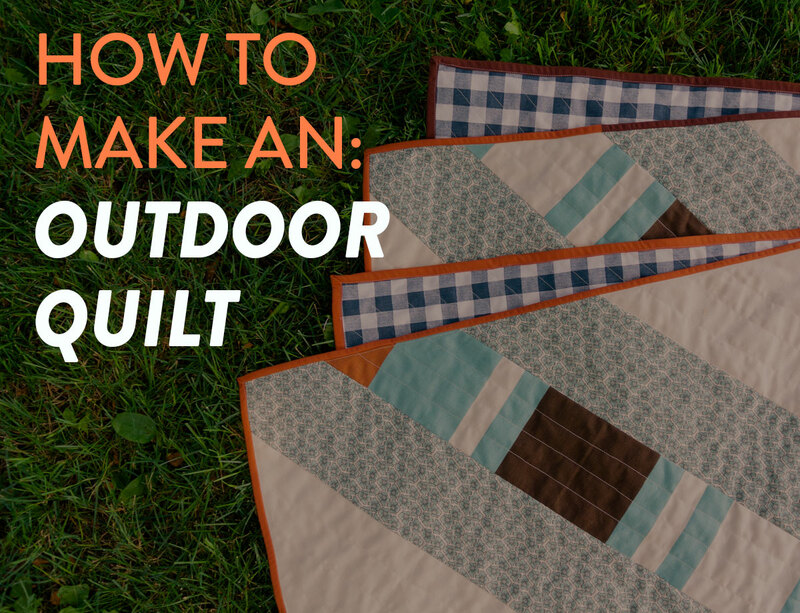 Making an outdoor quilt may not be on your radar. The concept, actually, might even sound a bit silly, however, if you have lived a moment like I did this morning, you’ll rethink your position. This little slice-of-my-life story sounds exaggerated, but with Scrappy as my witness, it happened just moments ago. I was walking through my living room when something snagged my foot and sent me stumbling forward. I had tripped over a discarded quilt crumpled on the floor. No problem, I’ll just fold it and place it neatly on the couch – hmmm there’s already a quilt on the couch. OK...what about the corner quilt rack… Nope. Full. Sigh...throwing the unwanted stepchild of a quilt over my shoulder, I trudge up the stairs to toss it into the linen closet. Thump. thump. THUMP. An avalanche of quilts, sheets, and other random linens hits me in the face. Apparently, this is not the first time I have tried to haphazardly throw a quilt into my linen closet. Good grief, Suzy. 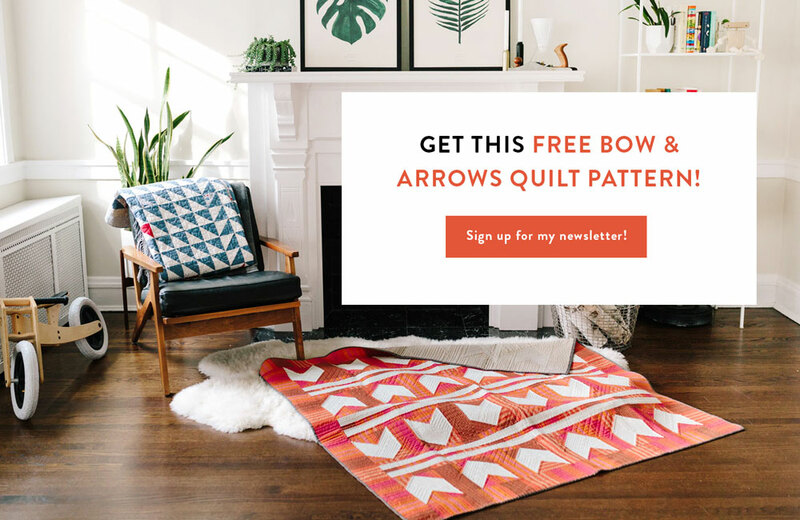 This may be a sign that you have enough quilts in your house. Lightbulb: I have too many quilts inside my house. Let’s make a quilt for outside my house! 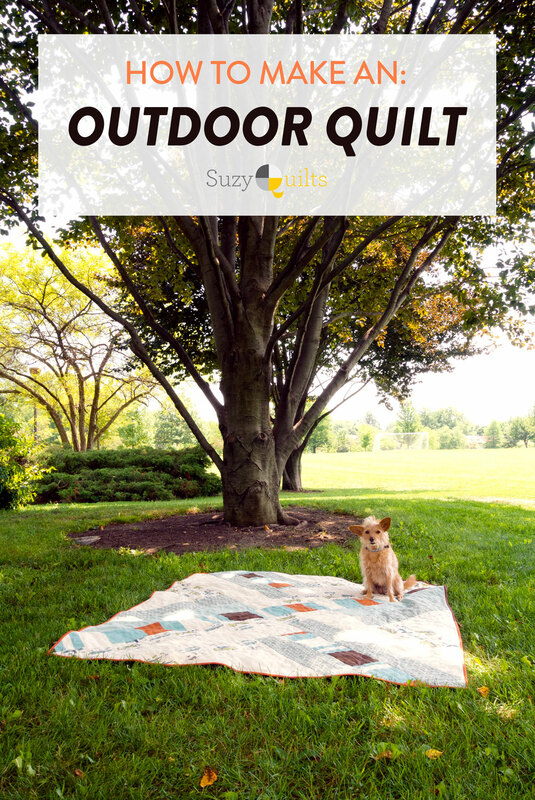 An outdoor quilt! Muhahaha. A Fully Canvas Quilt: Can It Be Done? 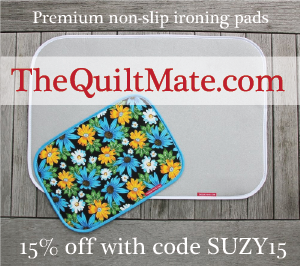 You know that here at SQ we’re all about trying new substrates and combining unlikely fabrics. We even went on a Quilty Adventure discovering how to sew with each one! Our most recent adventure, if you do recall, was canvas. 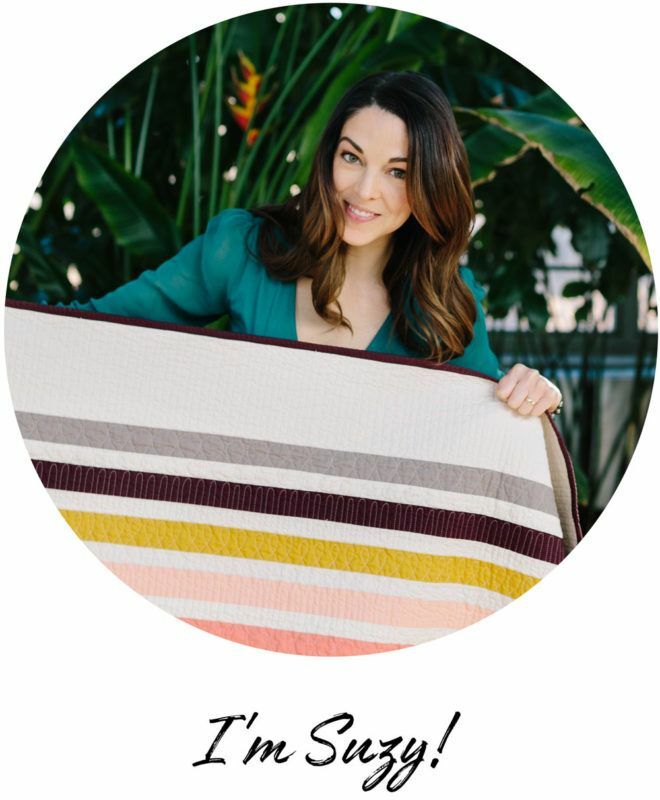 Tami gave me the 411 on making quilts with different kinds of canvas and water-resistant outdoor fabrics. The more she talked, the more I excitedly nodded my head. This new world of canvas would allow for rough and tough quilts for picnics, camping, movies in the park, dog beaches, human beaches, toddlers, BBQs, should I keep going?? 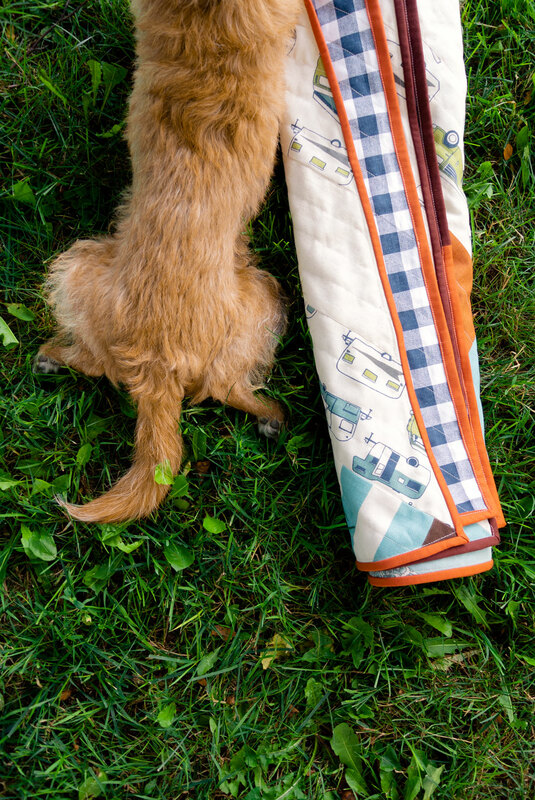 All Premier Prints fabrics are 45” to 64” wide and are 100% designed and printed in the USA. They also do their best to be environmentally friendly by using a water-based pigment printing system. 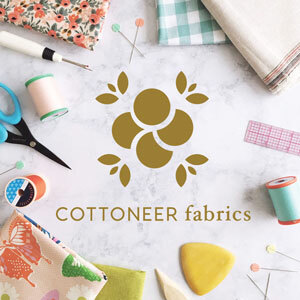 So I got off the phone with Tami, full of excitement for my newest favorite substrate and with a steely determination that my next quilt was going to be an outdoor quilt. FYI, this is a sponsored post, but I assure you that I only partner with companies I like and trust. 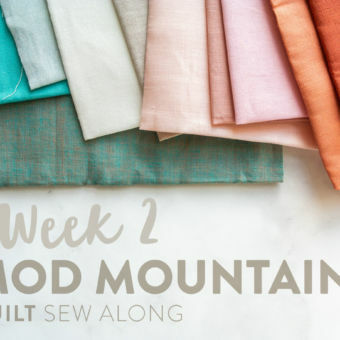 Before launching in with your exciting new bundle of canvas and pattern instructions, hop on over to this post on How to Sew with Canvas. There are a few tips that you don’t want to miss. 90/14 Needle. I use a basic Universal 90/14. 40 wt. thread. 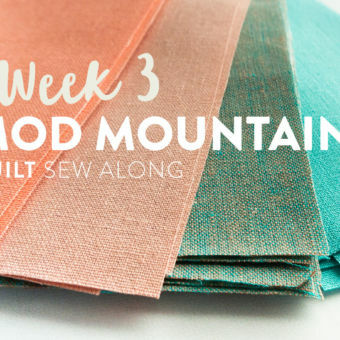 I used Aurifil Muslin 40 wt., but if you only have 50 wt. that will be fine too, just make sure you are using a brand spanking new needle – otherwise your thread will keep breaking. A thicker seam allowance. I added a ½” to my seam allowance so that my seams would be nice and thick. To get that extra space in my seams, I cut all of my pieces a ½” larger. I did this because canvas has a tendency to fray and also so this quilt would be extra sturdy. No batting. This quilt is made up of just the backing and the quilt top. 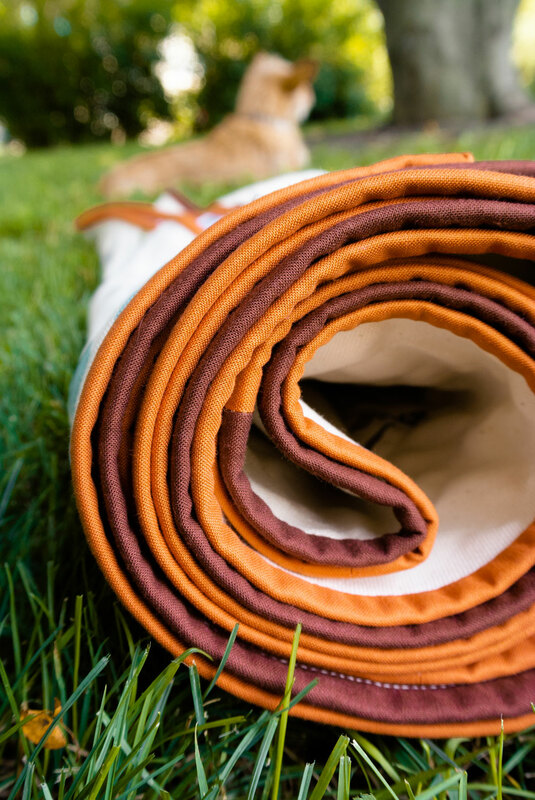 I wanted this quilt to be more like a blanket than a quilt and also if/when it gets wet and dirty, I wanted it to dry quickly and not get bulky and heavy if drenched. One last tip! Before you run out of here screaming, "Get me some canvas!" I have one more thing to add. 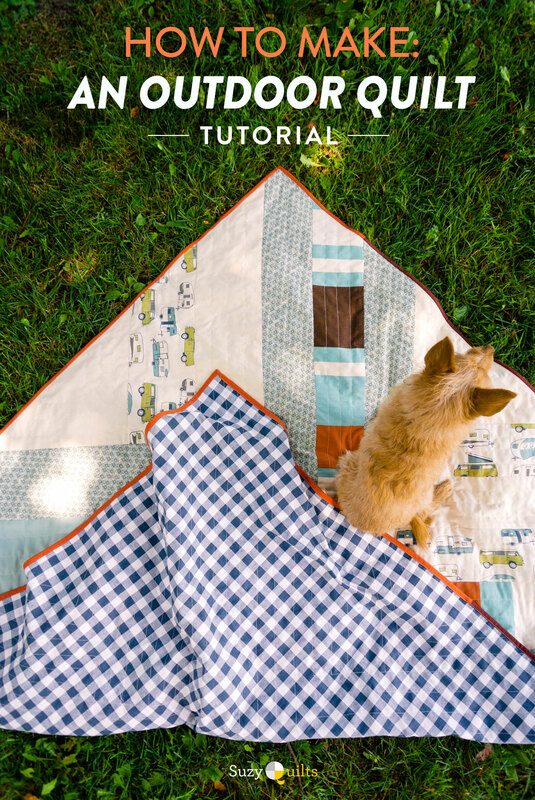 If you choose a quilt pattern other than the Maypole pattern, pick one that uses large pieces of fabric. 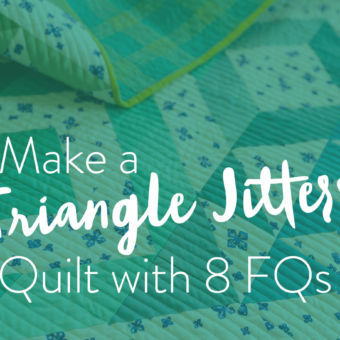 Canvas seams can get bulky and if you have too many seams in your quilt top, you'll start experiencing lumps and bumps and frustrations. One way to alleviate seam bulk is to iron your seams open. I chose to do this and it helped a lot. Because I ironed my seams open, I also kept my stitch length to 2.5 – to make it extra secure. 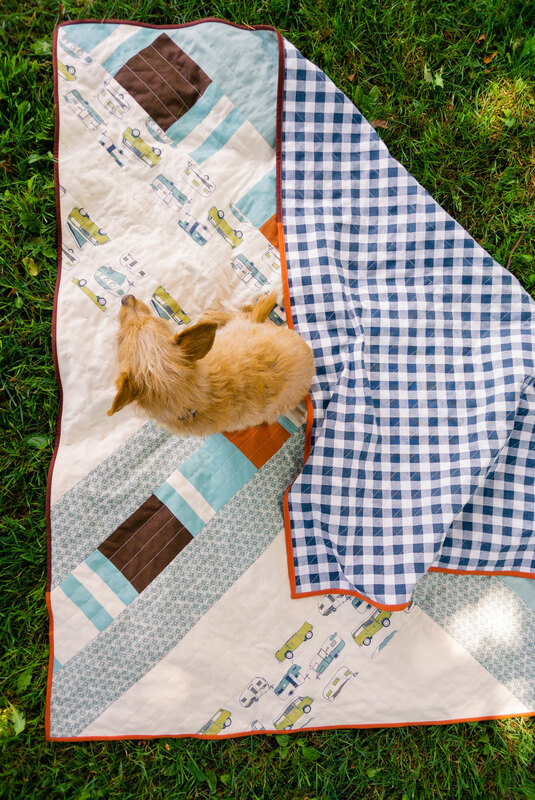 Are you excited to make your very own outdoor quilt with canvas? 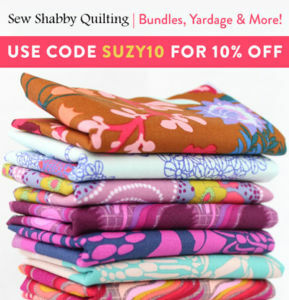 If you’re a first time customer at ShopFabric.com, use coupon code BEHGDESIGNS for 10% off your order! If you have any questions at all about sewing with canvas or making your own rough and tough canvas quilt, ask away in the comments. I can’t even begin to tell you how much I love this quilt!! 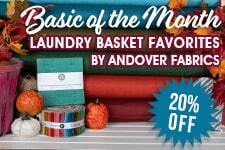 The fabric is perfect and the Maypole is one of my favorites!! 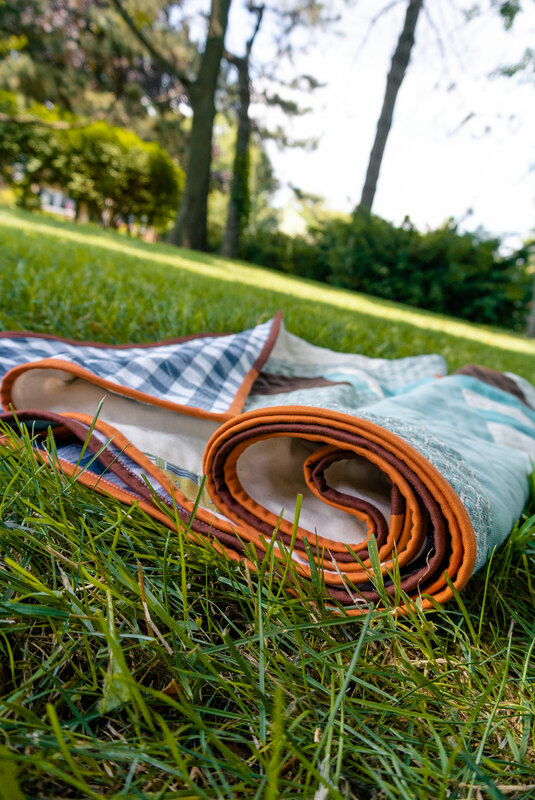 An outdoor quilt is so fun to have and show off at so many occasions!! It’s perfect!!! Such a great idea! 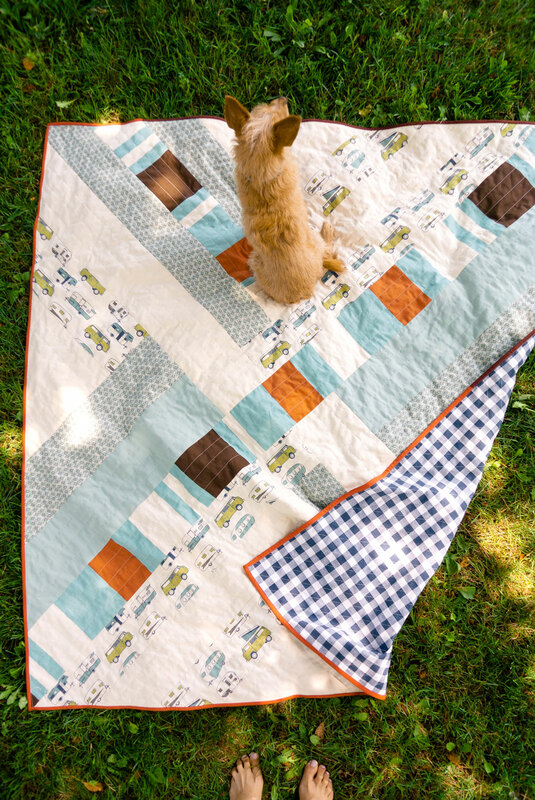 I love your quilt & especially that gingham backing! I agree. I love the idea of using canvas and foregoing batting. The perfect beach quilt. Thanks Suze! Oh my this is so me!! Love every inch of this one 😉 I better get moving and finish up what I’ve started, cause this is next on my radar!! Do you have an online store that you purchase canvas from that you can recommend. Canvas available to be is pretty booooring. The options can be limited. Very true. 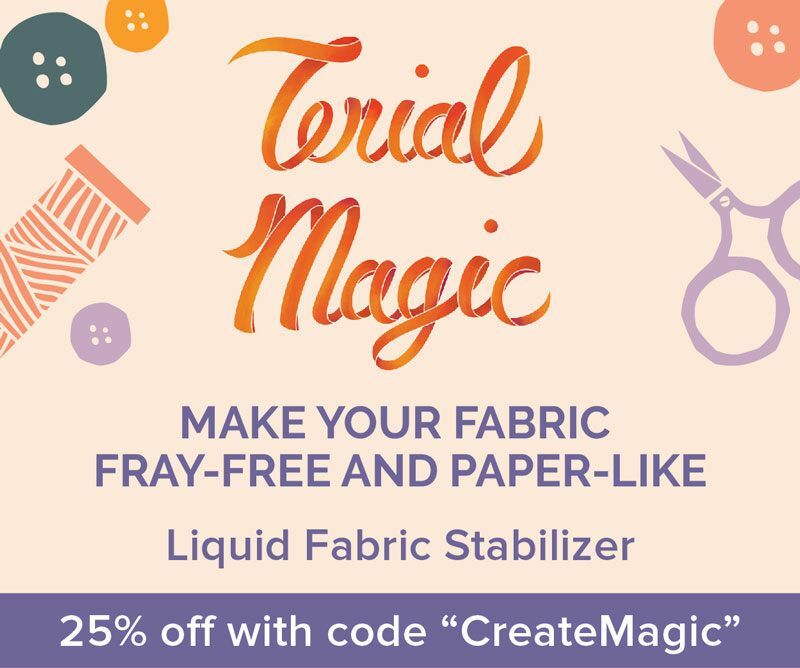 Did you check out Shopfabric.com? I do have a 10% coupon if you scroll up. 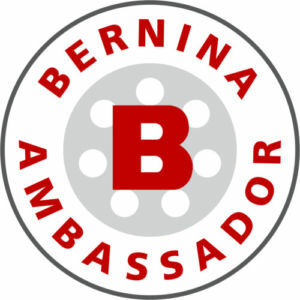 If you check out this post I have a lot of great stares listed. 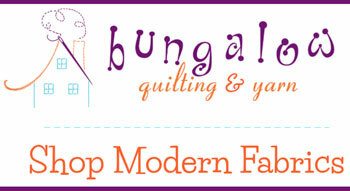 In many cases your favorite fabric lines for quilting will also have a couple prints on canvas. I know Cotton + Steel usually does. Awesome idea. 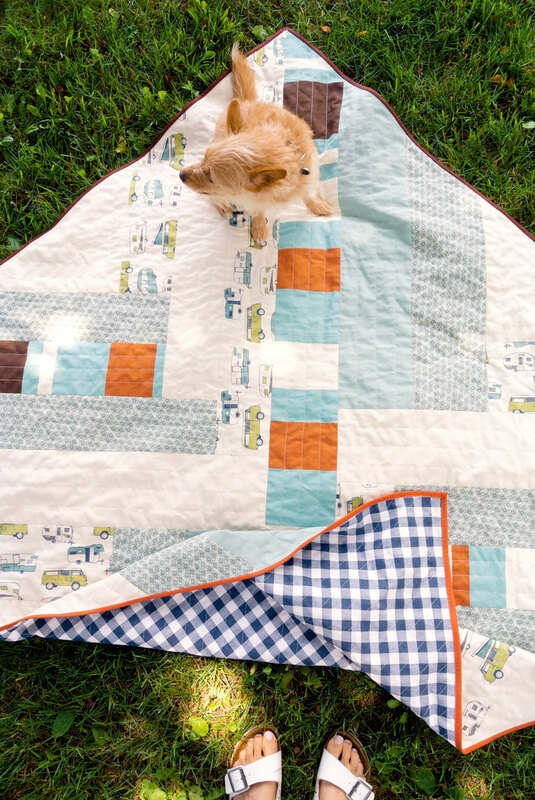 I love the dog quilt! Very interesting post but the section about the thicker seam allowance causes confusion in my head. Are you really saying that your seam allowance is 3/4 in. Wide? Great work! Instead of my typical 1/4″ seam, I sewed a 1/2″ seam. This pattern, however, is written for a 1/4″ seam allowance. Since I’m adding a 1/4″ seam to all sides of my fabric strips (to get that 1/2″ seam), I needed to cut all of my strips a 1/2″ larger all around. Does that make sense? Since the Kona fabric is lighter in weight than the canvas, will the binding last? Would using the rag quilt technique work with canvas, i.e. would the canvas fray well like flannel or denim does? And I love the idea of this for wedding gifts!!! Thanks, Mary! Even though the binding is slightly lighter weight, it’s still strong cotton and sewn on my sewing machine for extra strength. It should be very durable. In theory canvas will work as a rag quilt, however, I’m not sure you’ll like the feel of it. The great thing about flannel and light-weight cotton rag quilts is that they get soft and cuddly after washing. Canvas, however, will forever remain more coarse and not really a fabric you want to snuggle with. I’m working on a canvas quilt for a housewarming gift (and it needs to be done next week 😬). 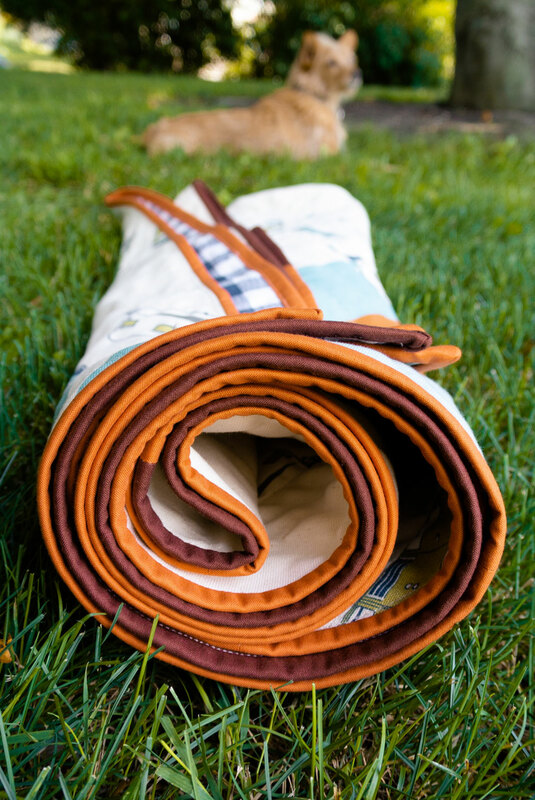 I’m wanting to put some sort of water-resistant fabric as backing but the outdoor fabrics I’ve looked at are expensive and aren’t machine washable. Do you have any suggestions for a machine washable water-resistant fabric…if such a thing exists? Or is it even worth the effort to make it water-resistant? Thanks!! When thinking about a water resistant fabric, think outdoor furniture. Usually the washing instructions for that is to scrub with soap, hose off, and then let air dry. 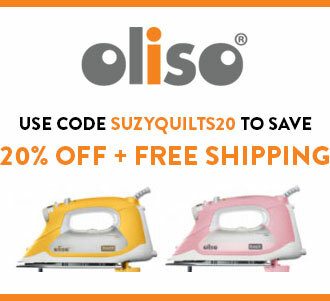 The same kind of treatment would be recommended for outdoor fabric sewn into a quilt. Since that sounds like a lot of work washing just a quilt, I think sticking with a regular non-water resistant fabric is a great idea. 7 or even 10 oz. canvas is incredibly durable. 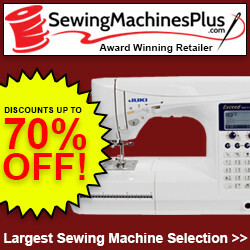 You can actually buy vinyl or laminated fabric – which will be much easier than laminating your own.